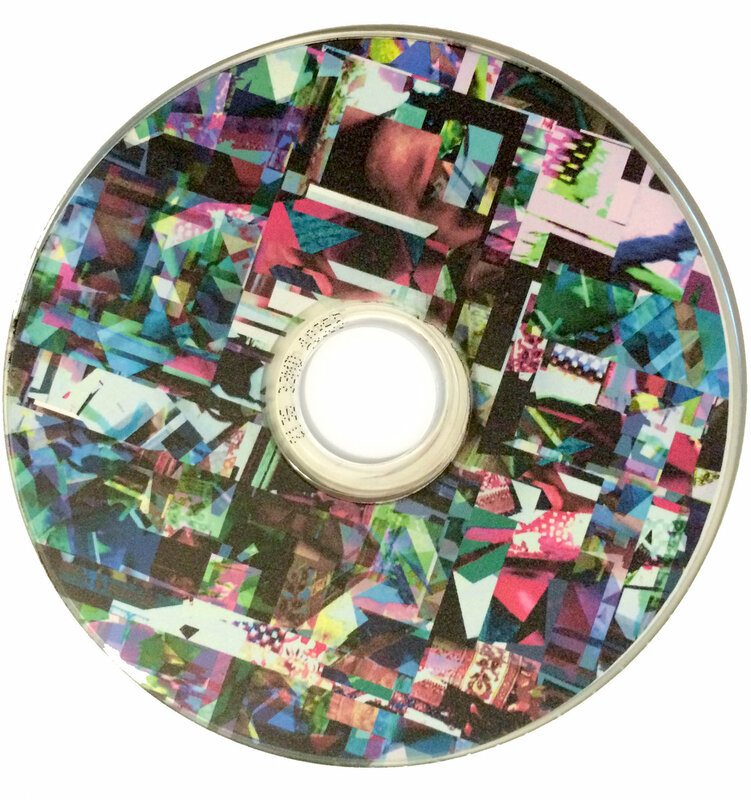 3″ color-printed CDR in tiny sleeve with tiny b/w insert on silver paper. 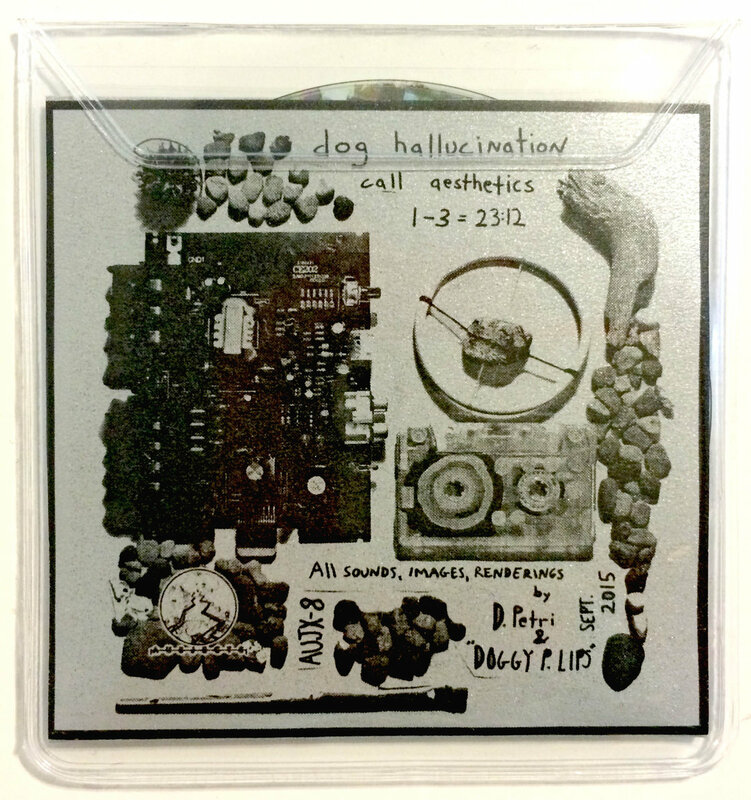 Dog Hallucination’s small-scale follow up to their rather large-scale album, Mitzi. On this single-track 23 minute e.p. there is more digging into processed guitars with layered tribal-leaning percussion. Materials recorded late 2014 to July 2015, assembled, manipulated, mixed throughout summer 2015. Please be sure to click & purchase the correct postage for your location after you’ve clicked & purchased the CD.